Thailand is a fascinating country full of beautiful landscapes, bustling cities and superb business opportunities; it also offers an inviting way of life, and the chance to experience a unique and interesting culture. Due to its overwhelming appeal, many foreigners have actually uprooted, taken the plunge, and relocated to Thailand to start a new and exciting expat life. Some of these expats have taken to producing some excellent content to share with the wider community to provide an insight into life in Thailand. If you are considering moving to Thailand or simply want to learn more about the country then our list of bloggers and vloggers (video bloggers) is an awesome starting point. Peter moved to Thailand in 2008 and has lived there ever since. He has lived in various parts of the country including Koh Samui, Chiang Mai, Chiang Rai and Bangkok. Over the course of his expat tenure in Thailand, he has amassed a huge catalogue of useful tips, info and guides for your benefit. His blog provides Thai lessons, insight into Thai culture, and useful pointers on travelling around the country. Kev is an expat in Thailand and has been living in the country for many years as he has retired here. His website is possibly one of the most extensive and is a goldmine for expat information. Centring around the city of Pattaya, Kev in Thailand offers advice on anything nightlife and travelling, to motorbike repair costs and Bangkok Comi-Con! Angela and Chris quit their comfortable life in America to live the dream and start an expat life full of adventure in Thailand. They currently reside in Chiang Mai and their blog is one of the most popular for expat information. Tieland to Thailand has a brilliant lifestyle section that details everything from the cost of living and day to day life, through to gastronomy and immigration documentation. Jamie runs one of the oldest Thailand expat blogs and has been living in the country since 2006 – don’t let the simple layout and format of this blog fool you – his posts are brilliantly detailed and span a wide range of subjects. Jamie’s Phuket Blog obviously concentrates on the island of Phuket and you can find useful information about its temples, beaches, festivals and local life, and top-rated restaurants. Paper Planes is a personal blog started by a woman who originally lived in Seattle. After gaining the wanderlust bug, she has been travelling around South East Asia and has settled in Thailand. Her blog contains some fantastic articles about Thai festivals, hotel reviews, local communities and dietary recommendations. Started by Karsten Aichholz, Thailand Starter Kit is a fascinating blog with a multitude of extremely detailed articles and guides. Karsten started his own gaming company in Thailand and since then has become a successful entrepreneur in the country. As you would guess, Thailand Starter Kit provides all the info you could need to emigrate to Thailand and start an expat life here. Scott Mallon started his blog in 2013 and since then has risen to prominence in the Thailand expat blogging scene. Scott has an epic YouTube channel with some brilliant videos relating to all things Thai. His blog details various articles about living in Thailand such as creating budgets, Muay Thai boxing, and general inspiring life posts. 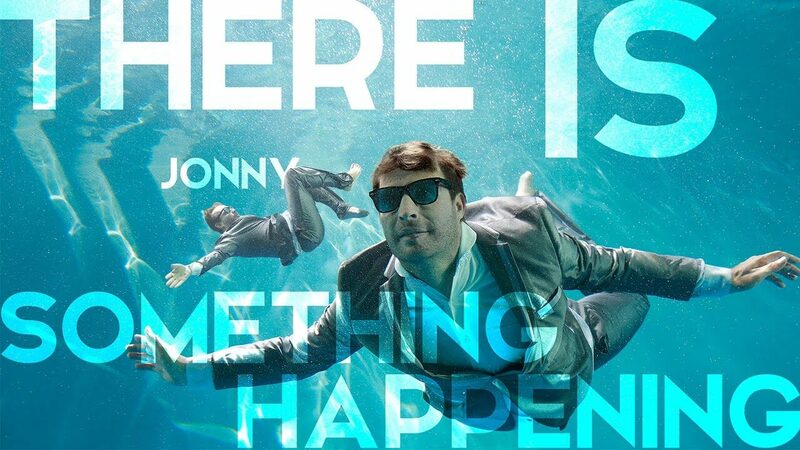 Jonny has been living in Thailand for the past 7 years. He’s lived in Phuket, Hua Hin, Bangkok and has a great flair for showing the interesting and unique aspects of the Thailand lifestyle for expats. He is currently undergoing a large classic car refurbishment project and in the process of moving back to Bangkok with his family. He is prone to swearing, so if you’re offended by bad language look elsewhere! We had to mention our own blog, didn’t we? We’ve been voted in number 36 for the top 100 Thailand blogs on the internet . We aim to provide detailed information for people looking to relocate to Thailand or those that already reside here. 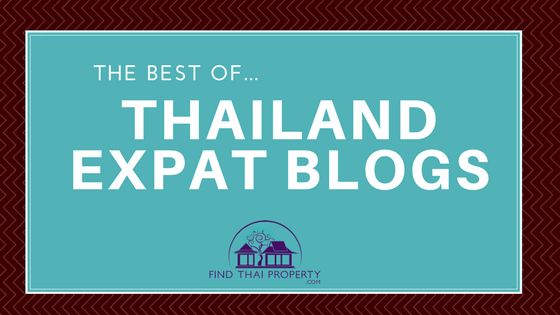 There you have it – awesome and informative Thai expat blogs for a little light reading or viewing. We hope you find these blogs useful and if you have any undiscovered blogs of your own you think are worthy of a mention, please leave us a comment and we’ll consider adding it to the list.